Key Person Coverage provides a financial safety net if a key member of staff dies or is diagnosed with a serious illness. The claim is paid directly to the company or partners, allowing breathing space to help keep the business trading as normally as possible. 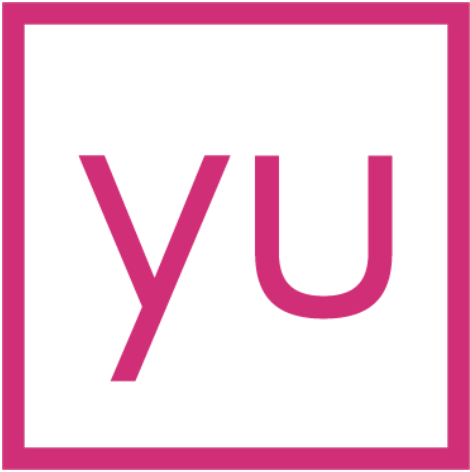 If you are interested in KPC, please contact us at hello@yulife.com.